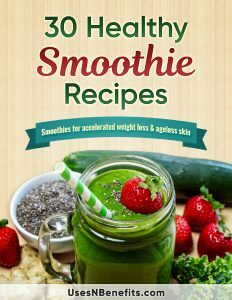 >> Where Can I Buy Chia Seeds? 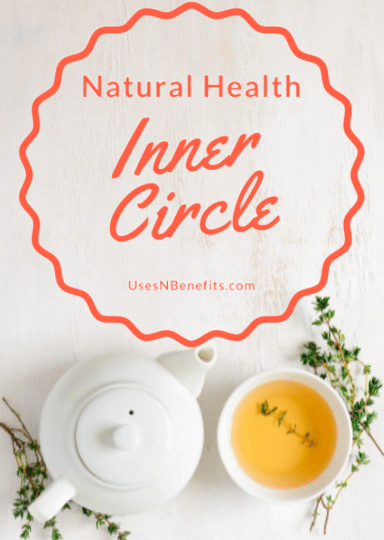 If you have decided that you want to add chia seeds to your diet, you have taken a step towards receiving the many health benefits they have to offer. Chia seeds are able to be purchased in most grocery stores throughout the US and the UK. You can also find chia seeds in health food markets, vitamin stores, and even online. When you do purchase them online, make sure you choose a reputable seller to protect yourself and ensure that you are getting what you order. 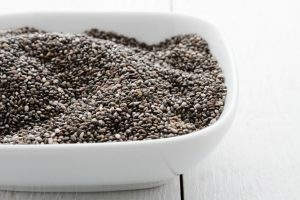 Many people do not know what to look for when they try to buy chia seeds, so below, we will go over some of the things you need to keep an eye on. If you keep these following things in mind, you will be able to locate the best chia seeds on the market. One of the first things to look for is chia seeds that are chemical free. You may also find them labeled as organic. These are the best seeds as they do not come into contact with any pesticides, chemicals, or other harmful contaminants. You may be hard pressed to find organic chia seeds in your local grocery store, but your local health food store should definitely have them in stock. You will likely come across two different options when looking for chia seeds – ground and whole. You should choose the whole option as these are better for you. Ground chia seeds do still offer some benefits, but you will find that whole ones offer the most. Choosing whole seeds will also guarantee that there are more omega-3s within the seeds and they tend to last longer than their ground variation. If you prefer ground chia seeds, you can purchase whole chia seeds and then grind them yourself. Chia seeds are not the most expensive seed out there, but if you are looking to save money, you should purchase them in bulk. You will find that you pay less per pound when you buy a larger bag. In addition, you will always have some on hand. Chia seeds are affordable, which makes them a great option for anyone. Ground chia seeds vary in cost depending on the size bag you purchase; however, you can expect to pay anywhere between $5 to $10 per bag of approximately 10 to 12 ounces. Whole chia seeds are close in price to the ground varieties and you can expect to pay anywhere between $8 and $12 for roughly 8 to 12 ounces. Chia seed capsules are available including chia seed oil. 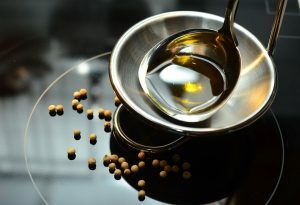 The oil version is considered more potent in omega-3s than fish oil and flax seed oil. The capsules themselves will provide you with the benefits that chia seeds do. If you do not like the taste of chia seeds or you do not want to eat the seeds, the capsule may be the best option for you. Chia seed capsules and chia seed oil range in price depending on the milligrams of the supplements and the number of supplements; however, you can expect to pay between $10 and $20 for a bottle of 60 to 120 capsules. Chia seeds are easy to store and do not require a lot of preparation to do so. You can safely store chia seeds in an airtight container on the counter or in your pantry for months. If you want to store your chia seeds for a year or more, make sure to store them in an airtight container in a cool, dark, dry place. 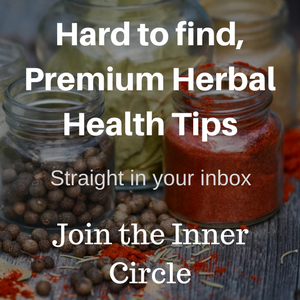 Chia seed oil and chia seed capsules can be placed in a cool, dry cupboard for storage. You should use the items before the expiration date printed on the bottle. Chia seeds are beneficial and they are both affordable and easy to store. If you are interested in purchasing chia seeds, head to your local grocery store and check out the available selection.